PowerPoint presentation or Microsoft PowerPoint is a program designed to create presentations to deliver your ideas effectively. It is available for both Windows and Mac computers. Here you can quickly and easily show an image of your product or service, and create a bright, visual presentation with pictures, tables, drawings, etc. instead of thousands of words. It is extremely popular among teachers, students, businessmen and salespeople. PowerPoint was developed by software startup company, Forethought, Inc. in 1987. The most recent versions, of course, are more functional and advanced, but the general functionality was already there. People are visual beings by nature, and we love visual tutorials because it is much more convenient to get an idea of how something is done. There is no need to read through a lot of pages of text to get your point of view and understand something. Instead, just a few slides of the necessary information and your effective and engaging presentation is ready. Before you start, it is important to come up with a plan of your speech. Firstly, who will be the audience for your presentation? What are their interests, what they would like most of all? Secondly, define the main purpose of your presentation. What does it explain, prove or deny? Make sure you will not report about different directions in one presentation. Therefore, immediately decide on the concept of your speech, think about what you will say at the beginning, at the end — and, accordingly, what slides and what information you need. Do not forget to calculate the time of your report correctly. Go to the File menu at the top of the screen and click New. A box “New Presentation” shows up on the right pane of your screen. In the “New Presentation” dialog box, click “From Design Template.” You may check out the collection of the design templates and pick up the one you like most of all. Choose a template by clicking on the one you like. You may change a color for your template by clicking “Color Schemes” in the “New Presentation” dialog box. Slide Layout. 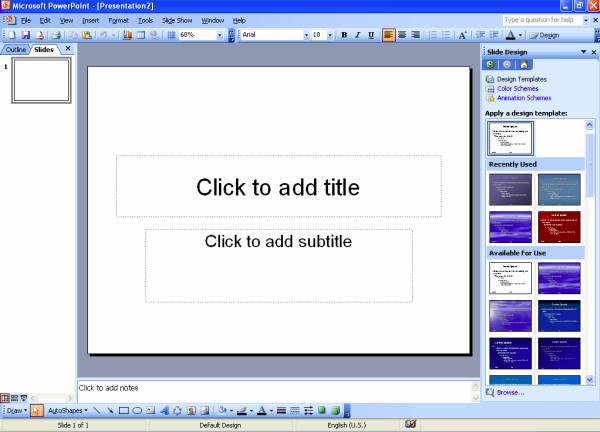 You may change the slide layout (the way the information is displayed in the slide) by clicking on “Format” – “Slide Layout” on the top of the screen. A box will show up on the right pane of your screen with a label “Slide Layout.” You may choose any design from the ones suggested. Add your text by clicking the box “Click to Add Text” or “Click to Add Title.” Once you have your text information in the boxes, you can alter its font, size, color, etc. with the toolbar options at the top of the screen. The size of the text box can be changed by selecting it and then dragging its corners. To move the text boxes, choose the box, and move your arrow over the border of the box. You may modify the size of your picture by clicking on the image. Then, the picture will have black lines around it with small boxes in the corners. Put your mouse over the boxes and click. Holding the mouse pointer down, drag the picture to the preferable size. Follow the same steps to get all your other slides ready (click ‘New Slide’ in the toolbar above the slides). As soon as you complete all the slides, you can view your slideshow. Click the ‘Slide Show’ tab at the top of the page and select ‘From Beginning’. That’s it! Congratulations! You have just completed your first PowerPoint presentation. You no longer have to spend extra time and nerves to make a presentation quickly. 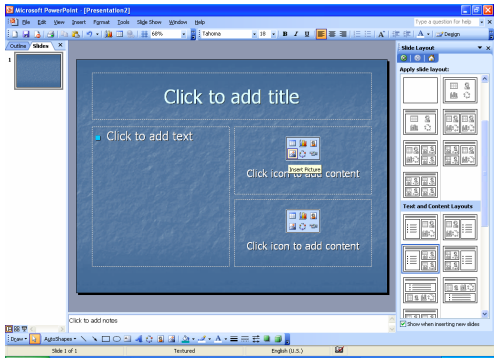 Just choose MS PowerPoint templates you want, add your content and customize the elements to your preferences. And that’s it – you will have a ready presentation, and you can focus on your speech. Moreover, using a ready-made template in a PowerPoint presentation you can make it not only beautiful but also successful. 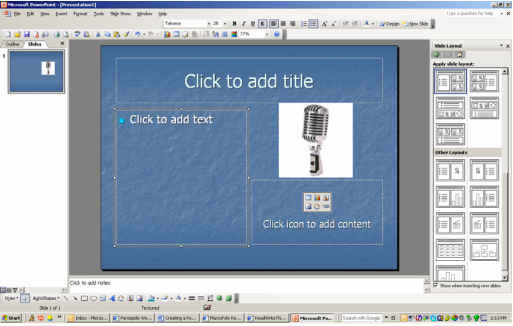 Now you can present things professionally with the premium MS PowerPoint templates powered by Template Monster. Take a moment to look through a wonderful collection of the professional MS PowerPoint templates. Check out all the categories available to deliver your idea in the most efficient way. 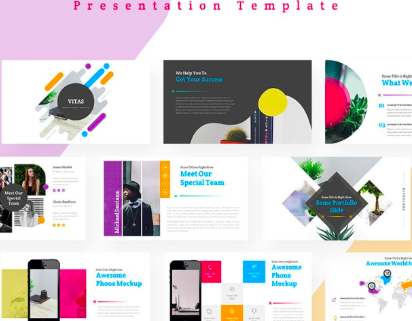 So, all the presentation templates are designed keeping in mind specific business goals to meet your needs and expectations. 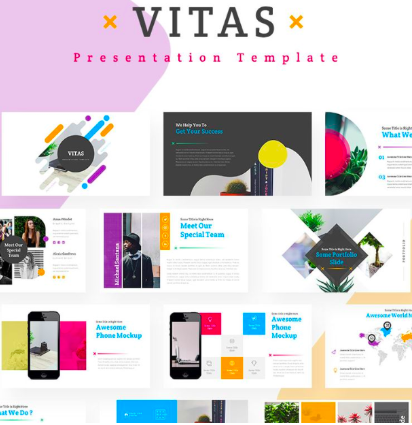 Vitas is a simple and clean presentation template to build your plan. 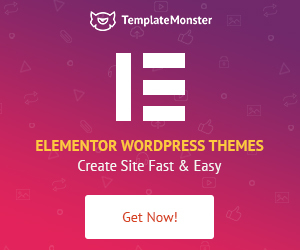 Whether you are a designer, businessman, trainer, or student – this template will suit your needs to present a perfect business plan and deliver your message to the audience. 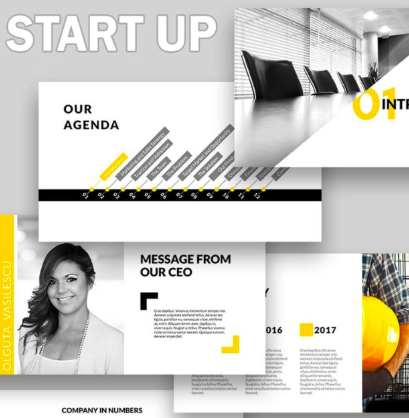 Start Up PowerPoint theme is a great choice for business presentations. The template is easy and fully editable in PowerPoint. 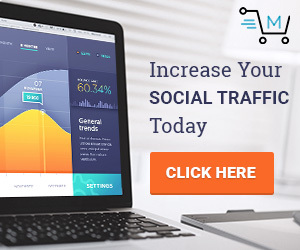 In addition, it offers numerous modern & unique slides, placeholders images with Drag & Drop, fast and easy customizable data-driven charts. 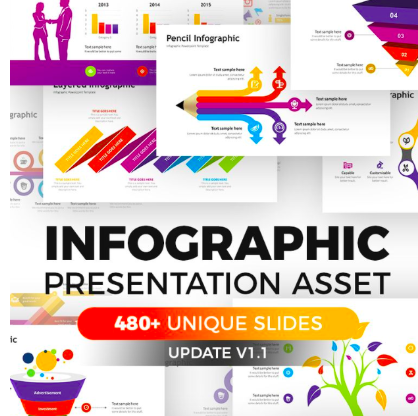 Infographic is modern, bright and fresh, simple and clear, creative and functional MS PowerPoint template with a lot of business essential features & real topics. You can easily choose your perfect design with Infographic. This is a great choice to influence your audience and present your innovative ideas. All elements are fully editable, so you can quickly customize your business presentation for any multi-purpose projects. 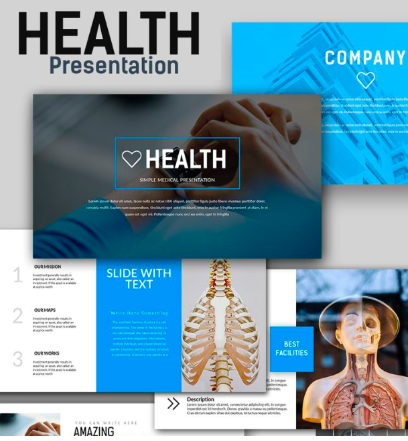 Health is a premium presentation template for any medical project or personal use. 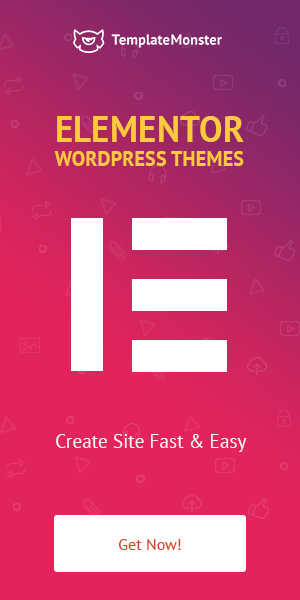 Above all, it is easy and convenient to customize with devices mockup, maps vector & bonus icons. This article is useful for managers, speakers, teachers and anyone who wants to be understood and heard. MS PowerPoint gives you everything you need to create an effective and professional-looking presentation with the help of slides. The software receives an update on a regular basis and the features added keep it competitive with the current presentation software programs. To make a good presentation, you do not need to be a designer, have Photoshop skills and spend hours building slides. As you can see a basic presentation does not take much time and efforts. 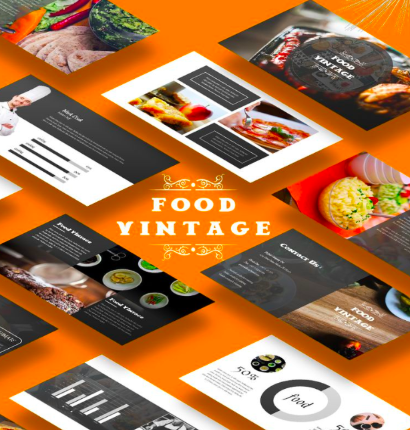 MS PowerPoint templates can pack your speech into a beautiful and professional design. Tell your story that appeals to your audience’s emotions and do not forget to be confident!